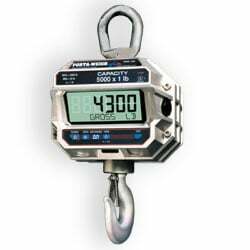 Since 1977, Measurement Systems International has provided a comprehensive line of niche technologies around the world from tension dynamometers to crane scales. 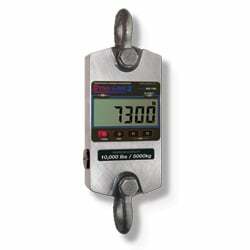 In 2012, MSI became a brand of Rice Lake Weighing Systems, a family-owned, ISO 9001 certified corporation based in Wisconsin. 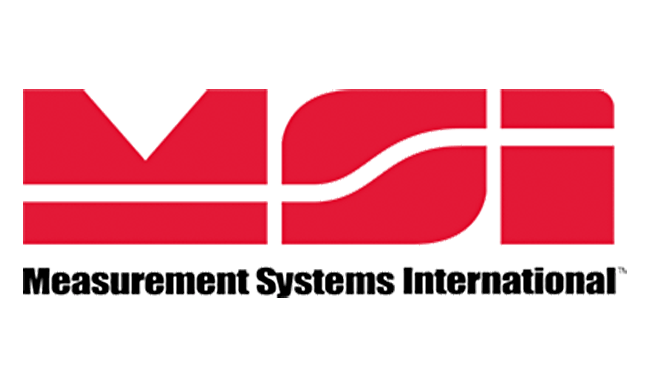 With a strong commitment to innovation, integrated system solutions, production quality and the highest level of customer service, Rice Lake’s MSI brand delivers state-of-the-art engineered overhead weighing solutions for application and industry-specific requirements. 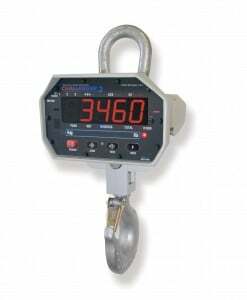 MSI 4260 Port-A-Weigh Simple and user friendly, the Port-A-Weigh crane scale family provides amazing versatility combined with an unrivaled standard feature set.